How do they charge? (and how much?) Each of these companies is going to use a different method or some combination of techniques, so find that pricing page and compare notes. Some companies sell or lease you their proprietary bags in different sizes and charge for however much fills the bag. Others may offer bags or let you use your own, but charge by the pound. Either of these companies and still others may be set up subscription style, allowing a maximum number of bags or pounds each month depending on your level. Nearly all of them charge extra for dry cleaning, specialty cleaning and, cough, extremely soiled items. How long does it take? Determine what the turnaround time is for each service. Some will offer same day delivery or next day delivery, and the price may include it, or it could be an additional cost. Make sure you check all of the fine print and find out to what you have agreed. This also might vary depending on the day of your pickup or time of your pickup or even what kind of clothes you&apos;re having cleaned. Check Out the Detergent Many services pride themselves on eco-friendly detergents with clean solvents. Be sure to check and make sure there are no other ingredients to which you could negatively react. Depending on the service and subscription level, there may be a variety of soap and add-on cleaner options, or you may even be able to send your own. This option is especially useful for those with more sensitive skin who want to keep control over their detergent. How Easy is it? These companies are often fighting to see who can make it the easiest the fastest. Compare them and see how they rank with everything from scheduling calendars to phone apps and nearly all with online payments, you could be getting your laundry picked up as early as this evening. Want to know if there’s a local company in your area? Ask your real estate professional what kinds of laundry services are available in your area. With over 3000 Real Estate Agents in the Treasure Valley, you have a lot of choices when it comes to picking an agent to represent you in selling or purchasing a home. 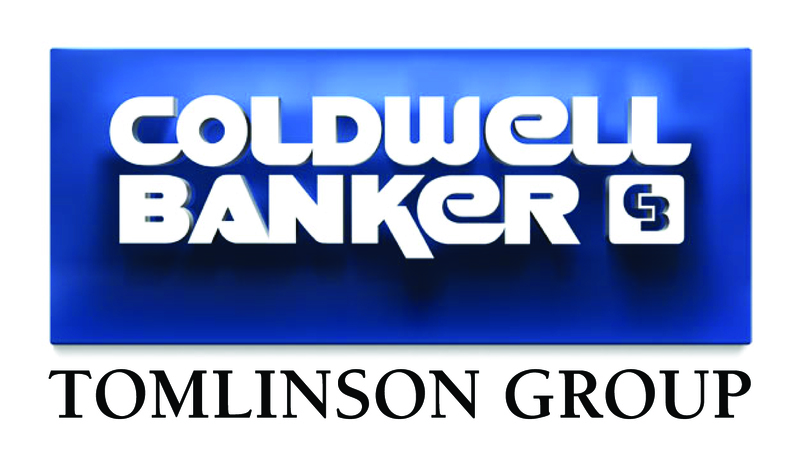 With over 22 years of experience working with Coldwell Banker, and being an Idaho native I'll apply all of my knowledge to your transaction. With a team of lenders, appraisers, title officers and home inspectors you can expect Excellence in every part of your transaction. Yes, I have lots of designations and initials and I would be happy to tell you what they all mean. Realtor®, Associate Broker, CRS (Certified Residential Specialist), GRI (Graduate Realtor Institute), ABR (Accredited Buyer's Representative), CSP (Certified New Home Sales Professional), CRRS (Certified Residential Relocation Specialist), Chairman's Circle, President's Circle, and AANG (All Around Nice Guy)! Being a full-time Real Estate Agent is a lifestyle more than a career. I will always try to answer my phone and be available for your questions or the questions from a buyer for your home. When a new home comes on the market I understand that sometimes I need to drop everything so we can look at it now! Being in the office almost every day I keep up with what the market is doing so you are free to live, work and play. Buying or selling a home is one of the most important and expensive transactions you will have in your life. Because of that, it is important that you work with someone you can talk to and feel comfortable with. People trust me with their most valuable asset. It's a responsibility I take very seriously.